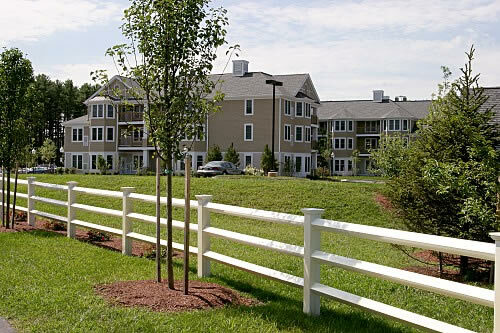 Welcome to Queset on the Pond, South Easton, Massachusetts’ newest Active Adult Apartment Community. Douglas A. King Builders is proud to announce the addition of Queset on the Pond to its portfolio of distinctive residences. This 99-Unit, state-of-the-art rental community is a direct response to the changing needs of active adults and is an important milestone in adult housing. Queset on the Pond was realized through unique vision, a commitment to excellence and a persistent dedication to enhancing every facet of this lifestyle option. Going forward, we will continually endeavor to employ this same combination of strengths, in order to provide every advantage for our residents. We firmly believe that “success is in the details”. 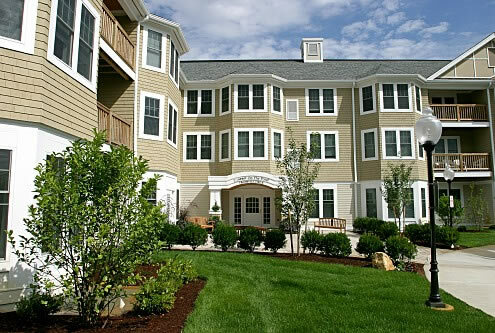 Our goal is to offer superior living spaces, further enhanced by a comprehensive package of exceptional services and amenities, at competitive rates, so that the choice to live at Queset on the Pond will represent unparalleled value for years to come!